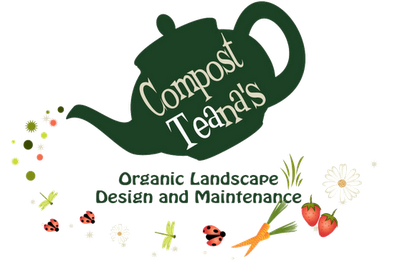 Come learn when Compost Teana visits the Green Tent on Sunday, March 3. 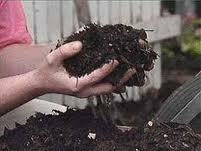 Compost is your soil's best friend. It's easy to make and it is a gardener's gold. Aerated compost tea is a way to increase and disseminate the beneficial biology found in compost. It's a powerful tool in the organic gardener's toolbox which can reduce compaction and increase fertility in the soil, break up thatch in turf grass, enhance disease suppression on plants and increase fruit production. Compost Teana will bring a couple of different consumer model brewers for people to see and compost tea samples for the first 25 people who come by the Tent. Red Russian Kale - it loves the cold weather we've been having. Wasabi arugula - yep, tastes like the paste! Yummy edible blossoms, too. Red Salad Bowl Lettuce is easy to grow and has tasty red leaves. Loves this cool weather! Shungiku edible mums - this is the last of them. Come by for a free plant, some seeds, some advice and some garden chat! Our wonderful Master Gardener volunteers complete an intensive training program in all aspects of gardening and are a font of information. They give their time teaching others, especially in low-resource communities. Stop by the Green Tent this Sunday, February 17, to learn how you can make your home more energy efficient and lower your utility bills. Program representatives for Energy Upgrade CA in LA County will be on hand to provide information about the rebates and incentives (up to $4,500) available for homeowners who make energy efficiency upgrades to their home. 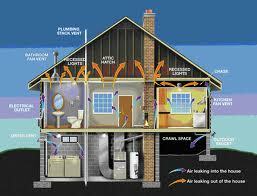 In the City of Los Angeles, Energy Upgrade CA is offered through SoCalGas in partnership with the Los Angeles Department of Water and Power. 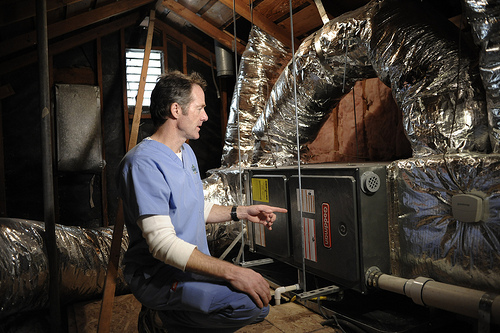 By working with a specially trained Participating Contractor, program participants can get an assessment of their homes’ energy use and specific recommendations to make their homes more energy efficient. Once the selected upgrades are completed, participants typically reduce their energy use by approximately 10 to 45 percent and earn rebates and incentives that help pay for some of the costs of achieving those savings. In turn, homeowners not only save money, but they also directly reduce their impact on the environment by using less energy and make their homes more comfortable and healthy to live in. It will be on display when LA Metro visits the Green Tent on Sunday, Feb. 3.